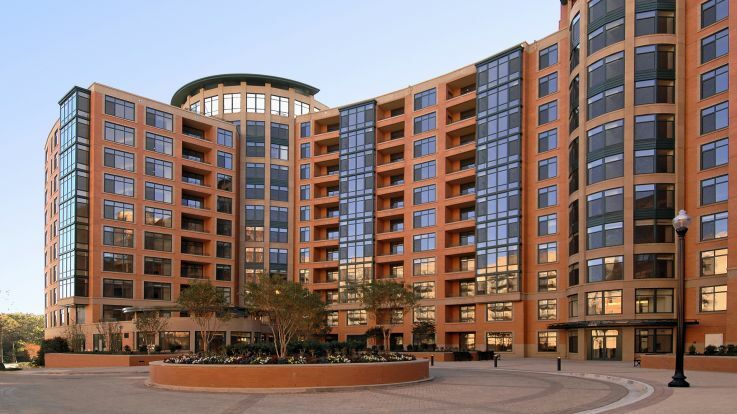 Our Courthouse apartments are located in the center of Arlington's government. Named for its location, Court House is filled with Arlington courts, government departments and offices. Court House is also just two Metro stops away from Washington DC for all commuters or anyone who wants to experience even more government than Court House has to offer. The area isn’t only known for being the center of Arlington’s politics; it also has a great cultural vibe. 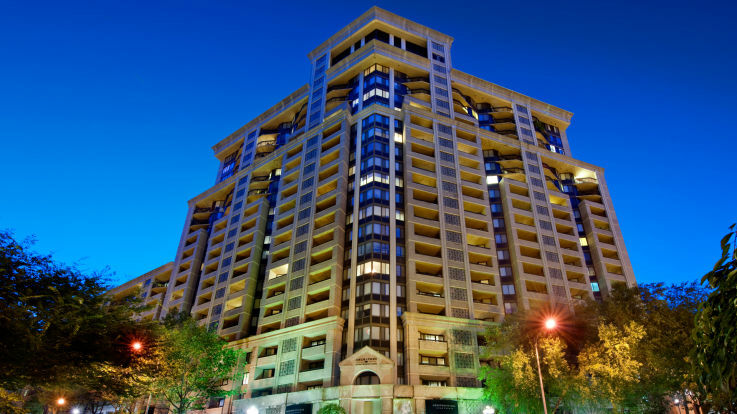 Residents of our Courthouse apartments love being so close to Courthouse Plaza, a quaint mall with shops and restaurants. 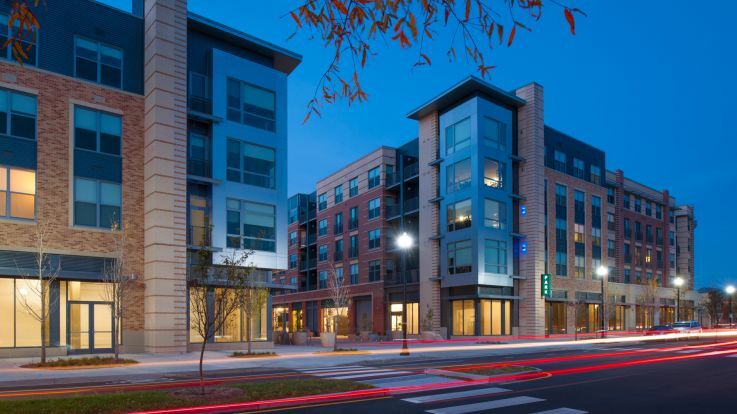 Court House is also located on the Wilson-Clarendon Boulevard corridor which offers an array of restaurants and bars to enjoy. For those who would rather remain active, Court House is located very close to Rocky Run Park. Court House has so much to offer in such a premier location close to Washington DC. 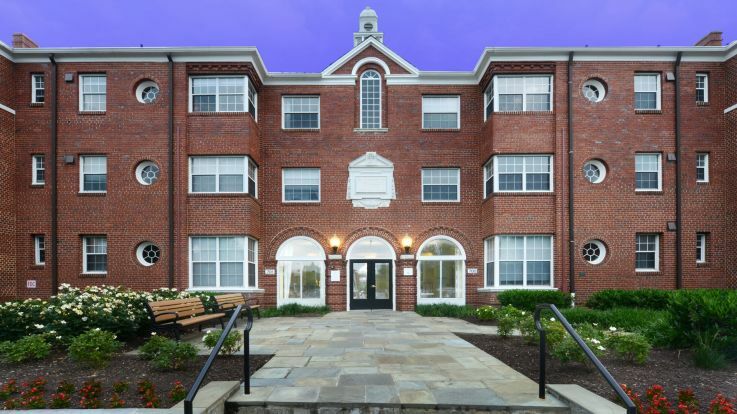 These Courthouse apartments offer incredible community amenities, which can include a rooftop swimming pool, fitness center, parking and concierge. 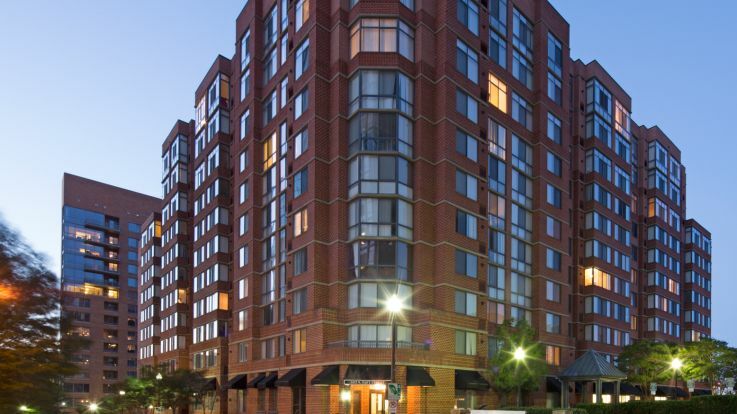 Individual apartment amenities can include private balcony, spacious closets, washer and dryer, and fireplace. 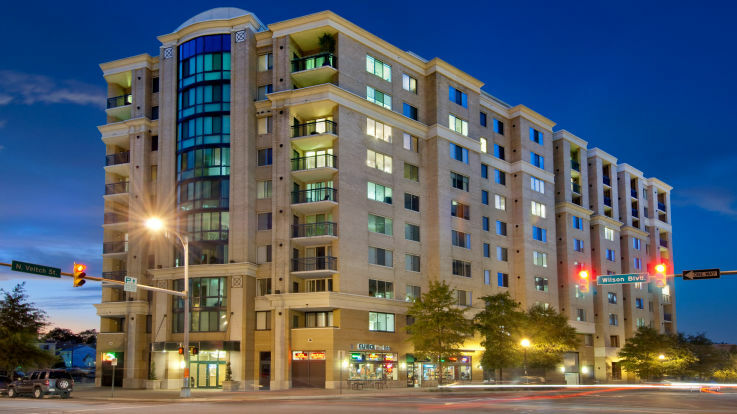 Take a look at our other locations in Arlington and nearby Washington DC if you cannot find what you are looking for in our Courthouse apartments.